Do you like Spawn Me? Share it with your friends. 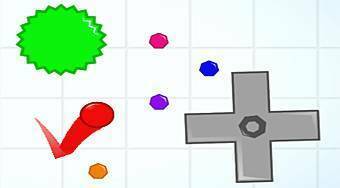 Spawn Me - jump with a red ball on the game field, avoid obstacles, collect colored gems and try to get as far as possible.